Alright Monday night… Are you ready for some fishing?! Mud Hole is proud to sponsor the most exciting lineup of fishing shows on television every Monday night on the World Fishing Network! 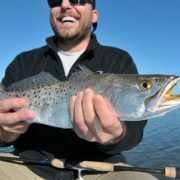 Catch the best fishing shows around, including The Hunt for Monster Bass, the Skeeter Bass Champs with Fish Fishburne, and the extremely popular, Major League Fishing. 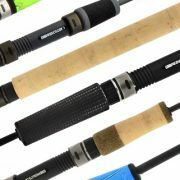 At Mud Hole Custom Tackle, we pride ourselves on maintaining a commitment to custom rod building and supporting the global community of rod builders. Whether through our exemplary customer service, or our efforts to teach rod building to anglers all over the world, Mud Hole continues to demonstrate this commitment and now, we are happy to reach the audience of awesome anglers watching Bass Mondays! 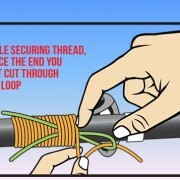 Interested in Building Your Own Fishing Rod? Take your passion for fishing one step further with Custom Turnkey Kits from Mud Hole Custom Tackle! 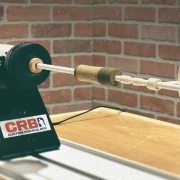 For beginners and veterans alike, the Custom Turnkey Kits not only improve the process of choosing your components, but also make rod building easier than ever by including all the tools and supplies. 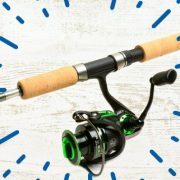 That’s right, in the revolutionary Turnkey Kits, you receive the rod blank and components, as well as all of the equipment, tools, and supplies that you need to assemble your own custom fishing rod! 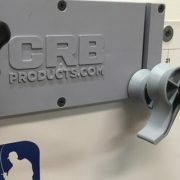 Turnkey Kits not only simplify custom rod building, they also provide everything you need for an incredibly low price. From rod blank selections and custom components, to tools and supplies, Mud Hole has bundled it all in one awesome kit just for you!